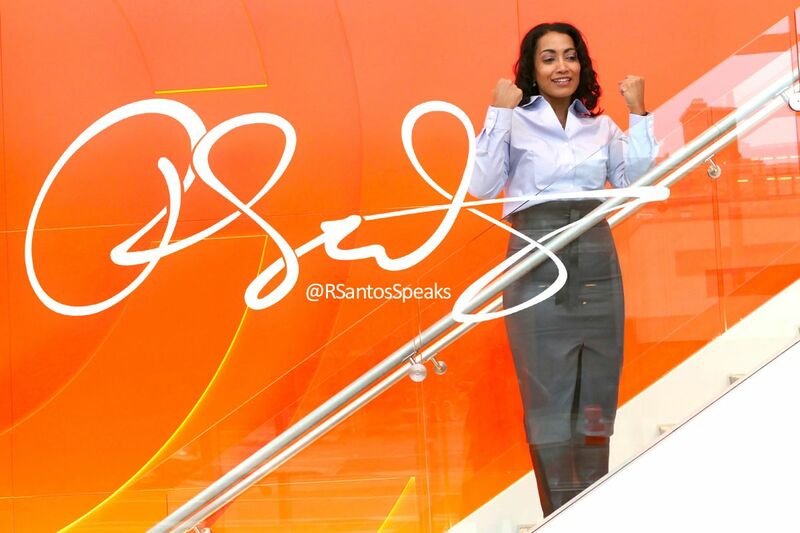 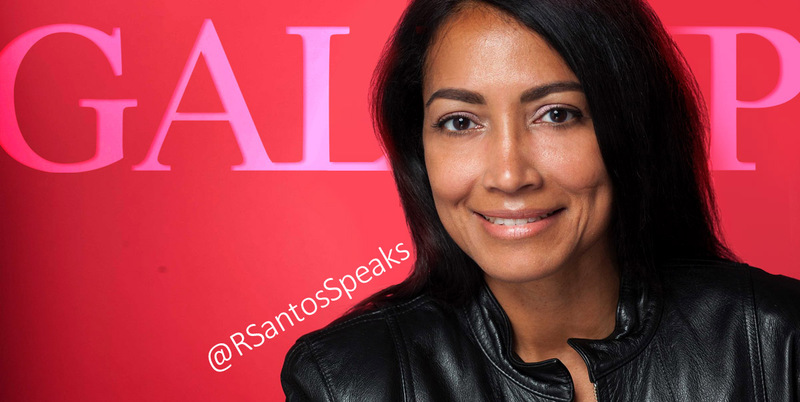 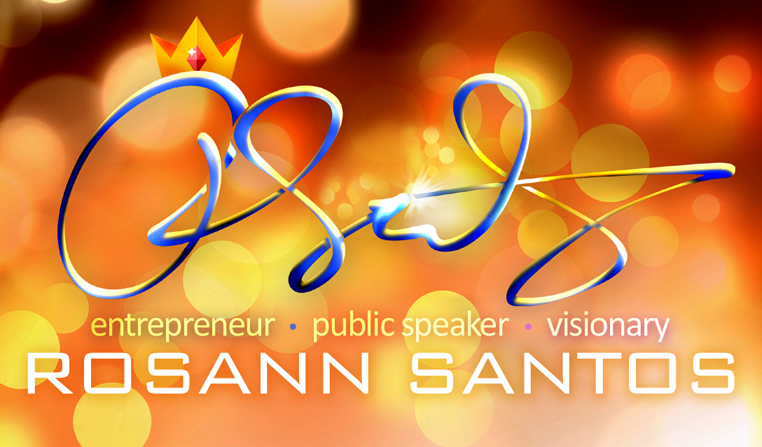 NEW YORK - Jan. 5, 2019 - PRLog -- Rosann Santos is a NYC-based motivational keynote speaker who speaks locally, regionally, nationally and internationally across Latin America. 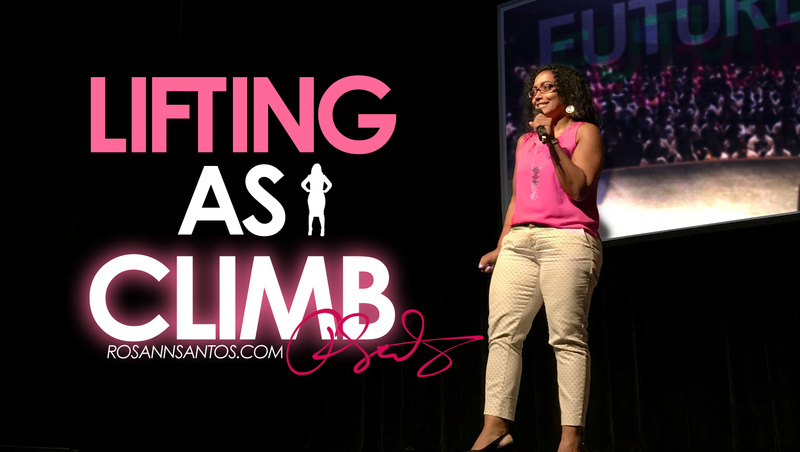 She is fully bilingual and can deliver a keynote address in both English or Spanish to any audience from all walks of life. 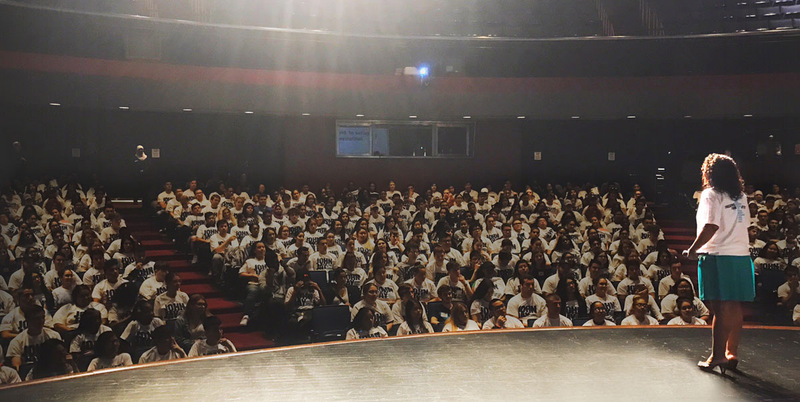 Whether it be to local high school students, a private academy, a local college or prestigious university, a regional corporate entity or national professional organization, or even to scientists at an international National Geographic convention, Rosann can do it all.